As the event has now concluded, the links for the livestream have now been taken down from this backup page. 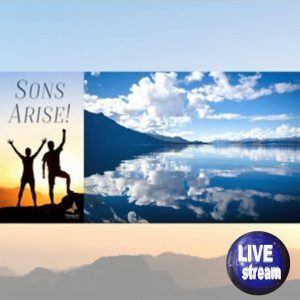 If you have purchased the recordings or attended the conference (either in person or via livestream), please visit the main livestream and recordings page which you were originally directed to, on our freedomarc.org website. To purchase those recordings, please click here.